Another SSC boss bites the dust this week. 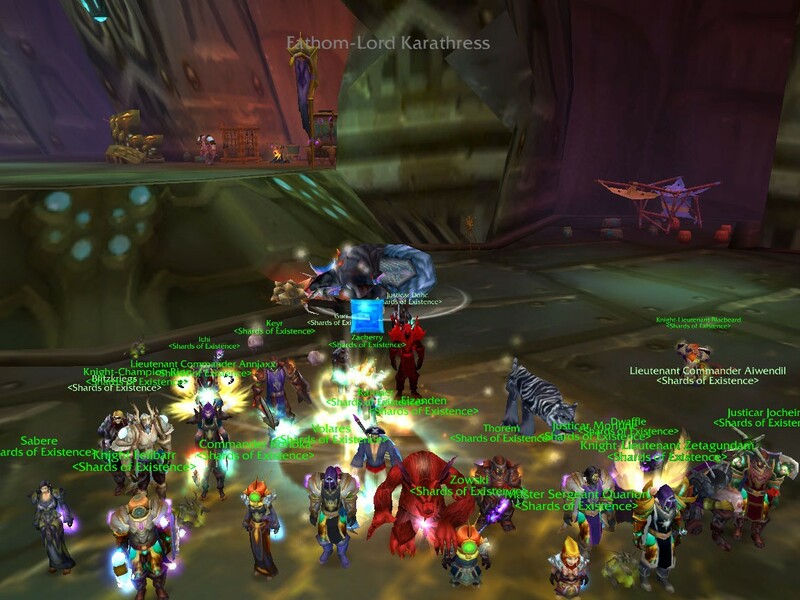 Fathom-Lord Karathress down! Next up Leotheras and Vashj! Third SSC boss killed within a single week! Sorta. Server crash at exactly 1%! 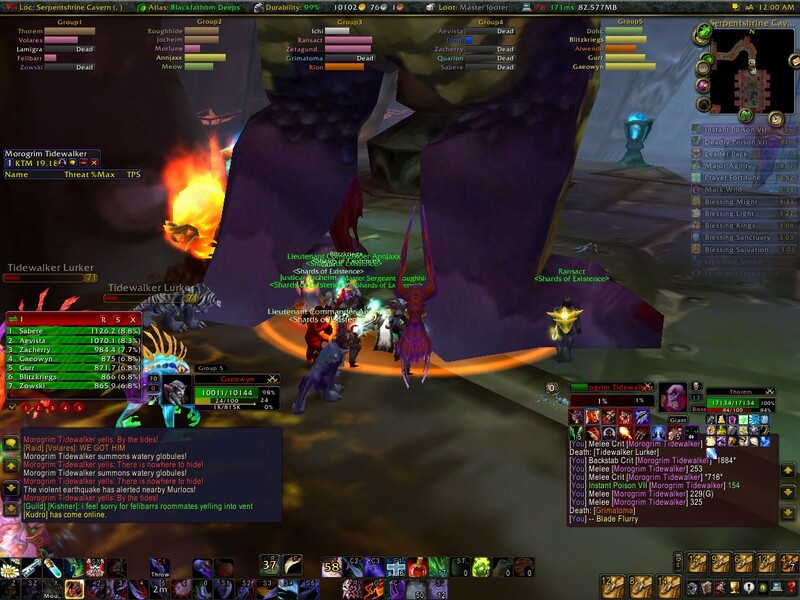 GMs confirm the kill, waiting on loots. 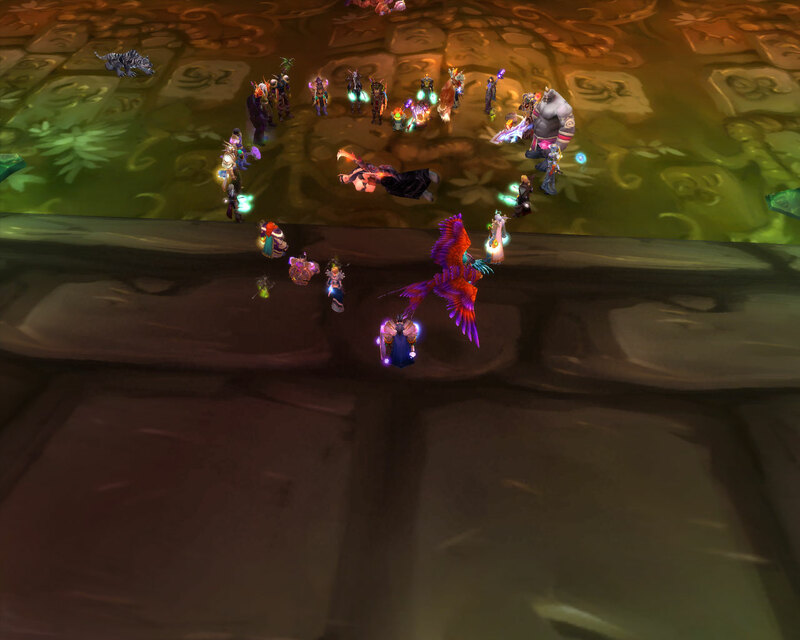 One week after Noth, and Grand Widow Faerlina falls. Yep we're "Months Behind" but better late than never. Currently recruiting skilled/active/geared Warriors, Priests and more.